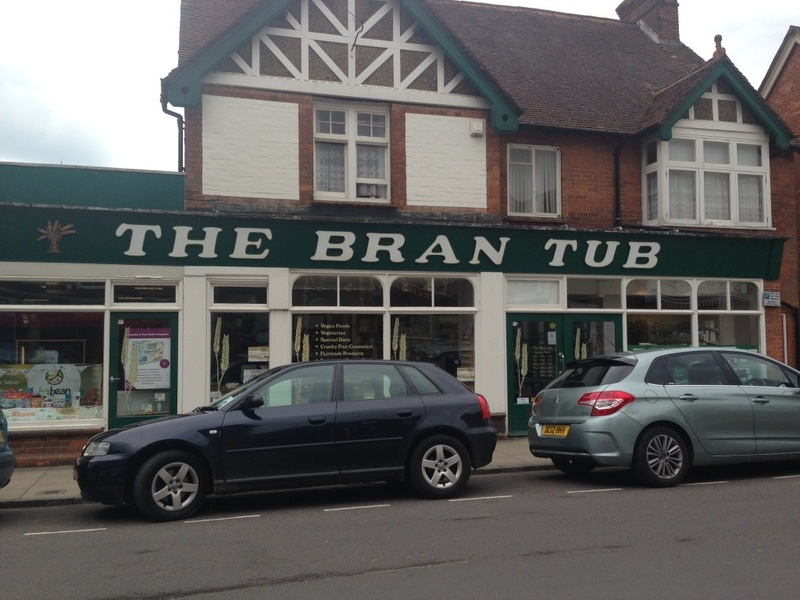 I’ve only just found this awesome health food shop. No supplements for body builders here, just great, well chosen products for those with restricted or extremely healthy diets. 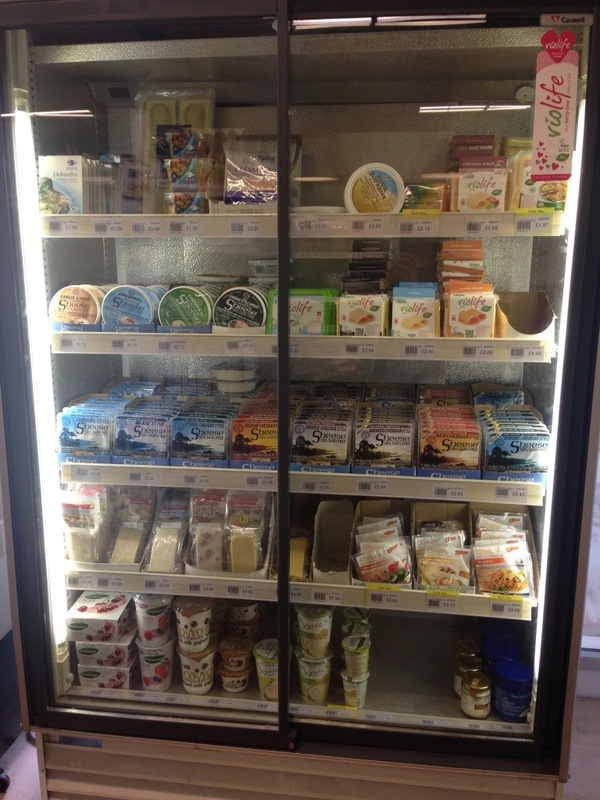 It even has a deli counter with dairy and egg free ready made sandwiches, salads and cakes – how cool is that! 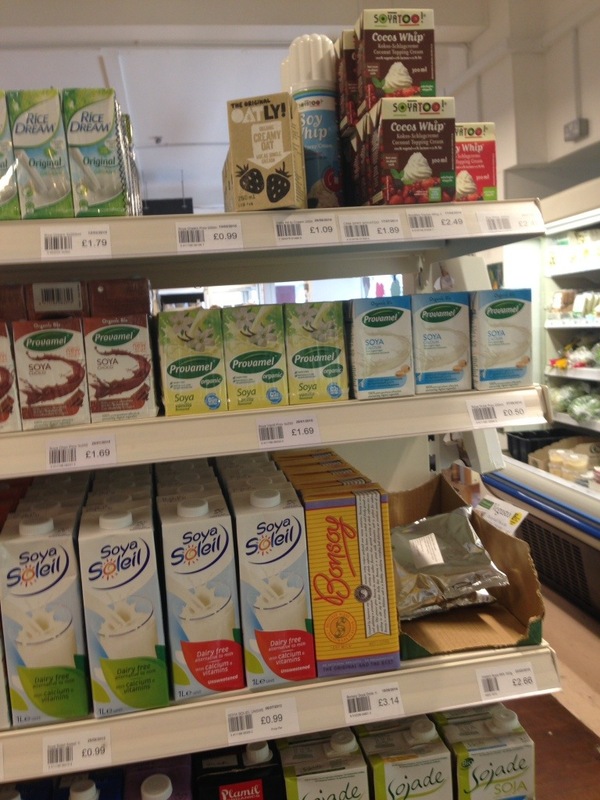 Well stocked with plenty of dairy free cheeses and milks, gorgeous fresh fruit and veg and also great coffee on tap. 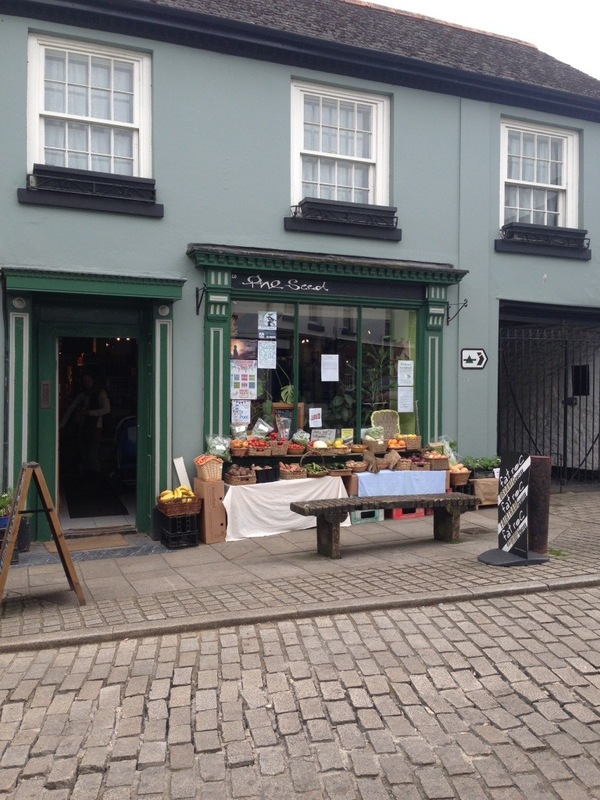 The staff were super friendly and helpful, with bags of local knowledge and advice. What’s not to like? Well worth a browse if you’re passing…. 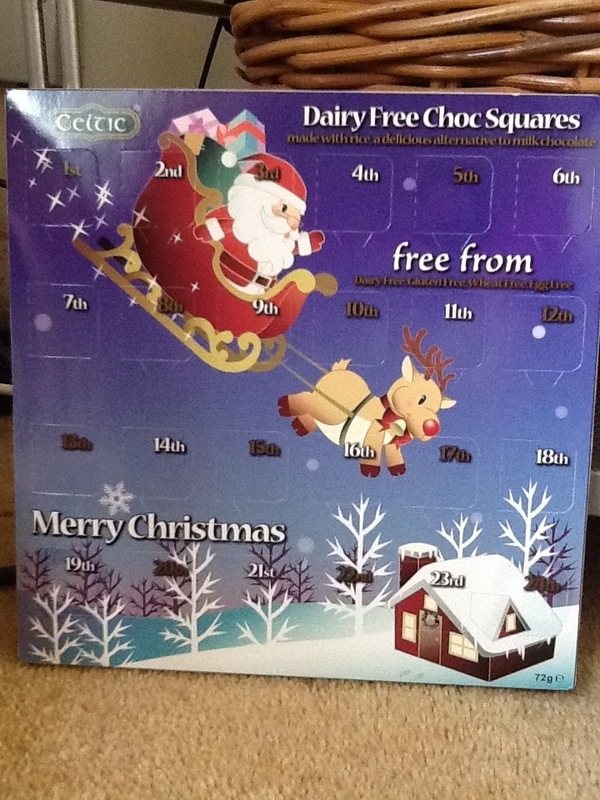 All my daughters’ friends seem to have chocolate advent calendars. We usually have versions with toys behind each window, but since I really want to make sure they feel just like everyone else, I went on a mission to find a free-from variety. Moo-Free makes one that looks promising, but since it “may contain traces of nuts” it is not good enough if you have a nut/peanut allergy. Kinnerton make a true nut, dairy and egg free version but you have to be organised enough to pre-order direct from the company. I just wasn’t that organised this year. This Celtic Chocolates advent calendar is the one we opted for, and was easily available in Holland & Barrett health food stores. It doesn’t have much allergy info on the pack (it simply says ‘contains soya’) but I’ve spoken to the manufacturer and he explained their zero tolerance policy on any nuts entering the factory. He certainly convinced me that Celtic chocolates are as safe as can be. December 1st tomorrow, and we’re ready to go.